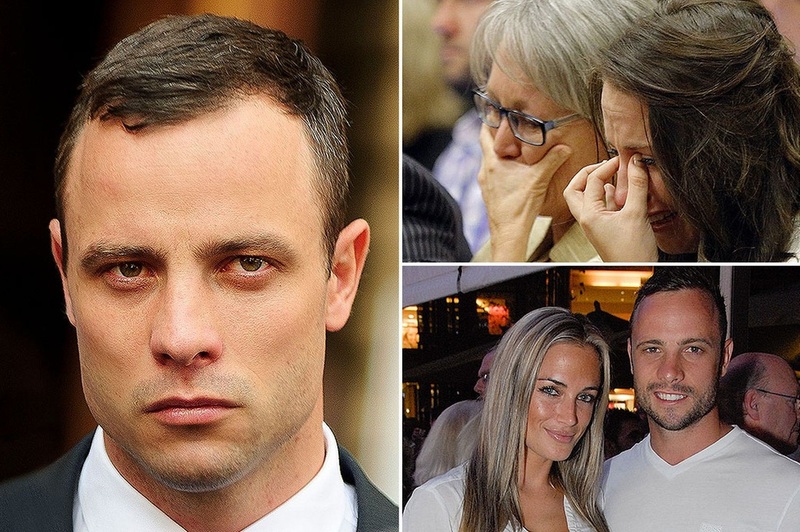 Yesterday was Remembrance Day in the United States and amid that euphoria came the news of Oscar Pistorius escape from a looming judgment from the hangman's noose, though found guilty of culpable murder. Instead of facing the hangman, the guy is now waiting to be sentenced to a jail term. The judgment gives joy to some people and sorrow to others, depending on which side of the divide one belongs. It is also instructive coming in a week that Rice's domestic issues with his wife, and the horrible tape of hitting his wife in an elevator comes to public knowledge. If only Pistorius has access to news publications in New York City and sees how lucky he is for walking away from what would have been an end for him. He would have read how a woman columnist called on Rice's wife to walk away and cannot understand, why she is defending her abusive husband. Since Rice has found Jesus Christ, it won't be impossible for Pistorius too to find The Lord.